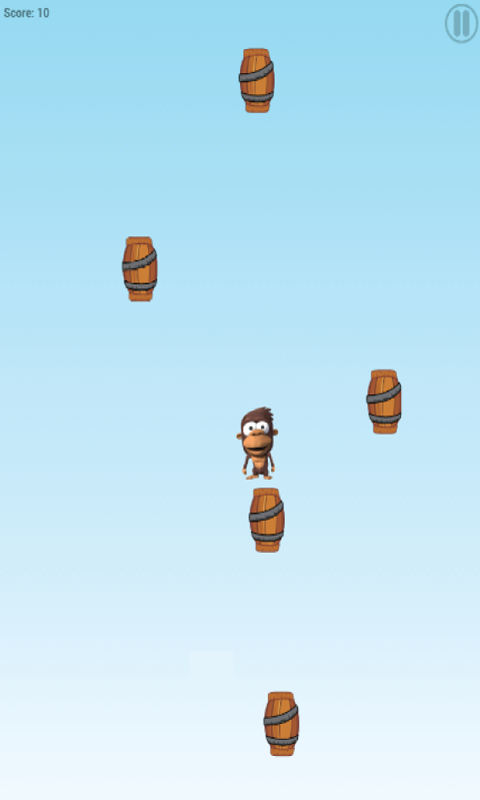 this game Monkey jumping is among the games of jumping on air top the jungle, the one who is the new and mature. this is an new and mature game for everybody. this is not rope swing game but deluxe. this is not chili games it's enjoyed. 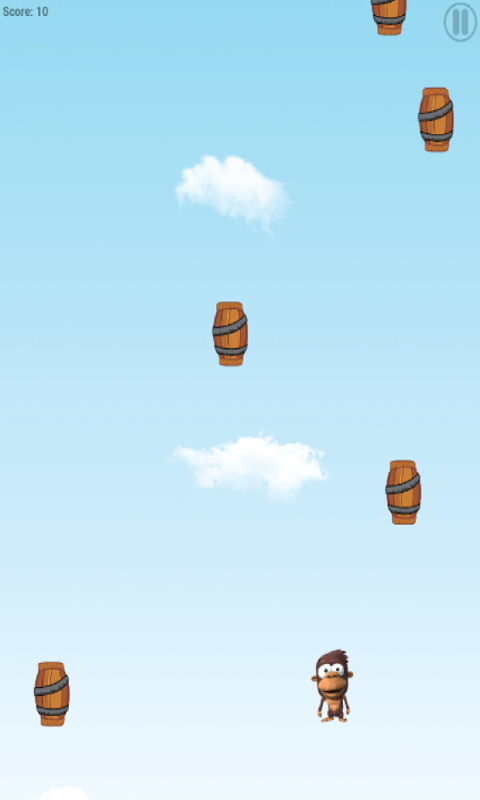 this game Monkey jumping as though dragonfly and monkey games. In the advent, the monkey not picking fruits like banana, barrel makes monkey survive Game Features: It's working on all devices with all screen resolution! do not stoped levels you will never get bored with this game. How to play: 1.Click to play game button. 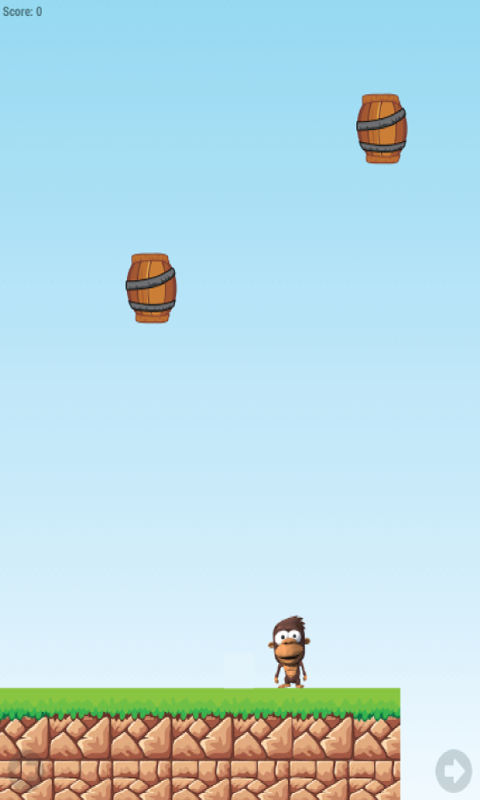 2.tap the screen to let the monkey jump. 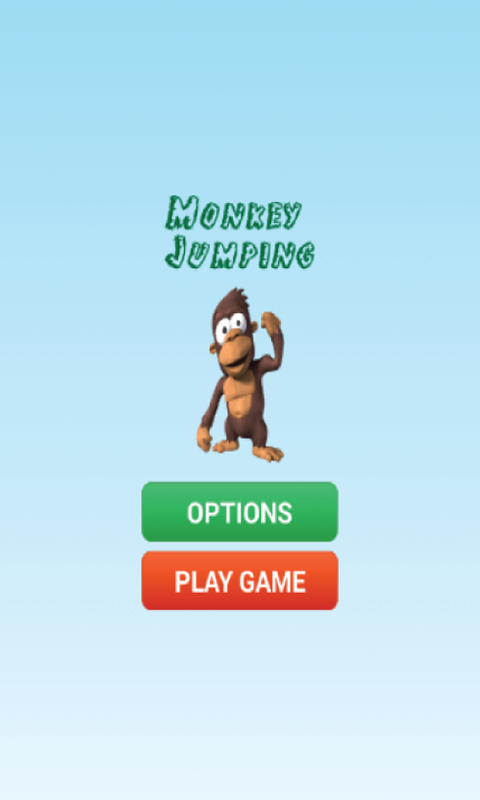 Have fun playing your favorite game Monkey jumping for FREE!